For us, the process of technical services already begins with the development of a product according to the requirements being set. 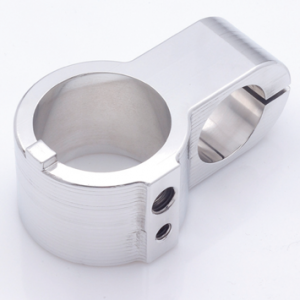 Our engineering department prepares production-ready CAD drawings or customizes your drawings. Our highly qualified master craftsmen and technicians with their years of experience are able to realize your ideas right here in our company. 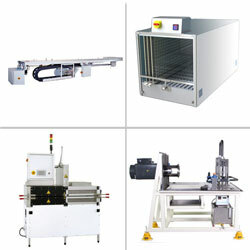 Whether mechanical or machine processing, our production range is able to meet virtually all requirements. The subsequent quality control ensures maximum production safety. Find out more about our individual areas of technical services. 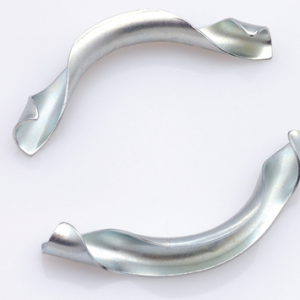 As the specialist for particular aspects of metalworking we provide solutions starting by construction and prototyping. We are increasingly using 3D printing technology for the construction of prototypes or serial production. 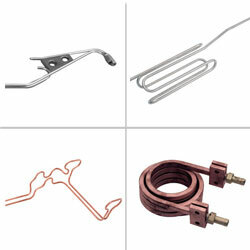 We supply bending and assembly tools for the production of pipelines mainly for the automotive industry. We manufacture special machines or components and assemblies thereof covering all sectors of industry. 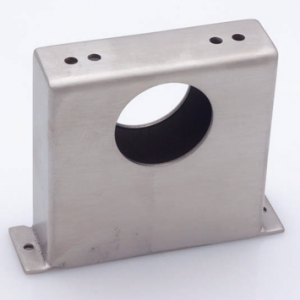 We have extensive experience in sheet metal working. This enables us to fulfil even the most difficult requirements. With our technology, we are able to manufacture pipelines with maximum precision. Our innovative production technology enables us to achieve rapid realisation of projects. Do you have a question about our technical services or do you like to place a request? Please use our contact form and we come back to you the way you prefer - by telephone or e-mail.